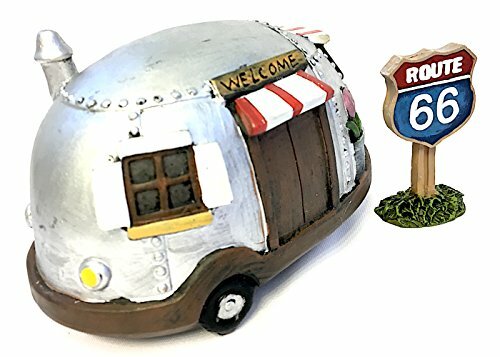 Let your fairy friends get their Kicks on Route 66! 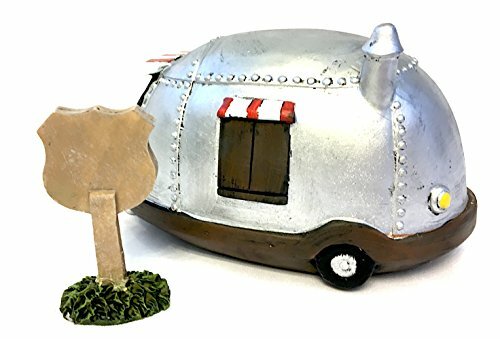 Our fairy garden Camp Trailer is full of charm from it's silver colored exterior to its red-and-white striped awnings. 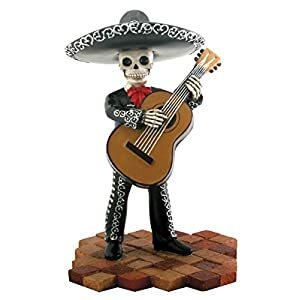 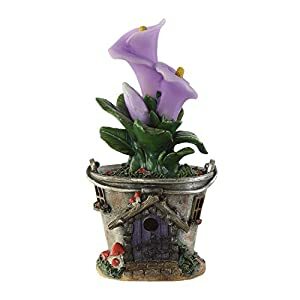 It will add a touch of Whimsy to your garden or home! 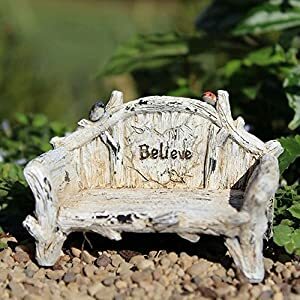 Fairy gardens make great year-round fun and are a perfect hobby to do with kids. 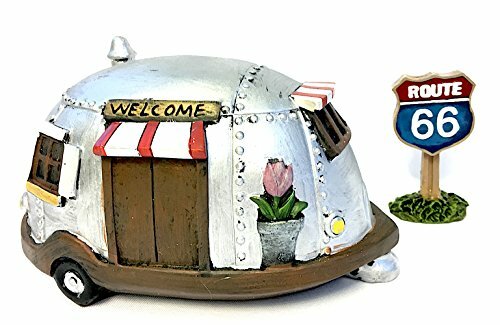 Our fairy Camper Trailer transforms an ordinary container or garden spot into a beautiful campsite for fairies, gnomes and plants. 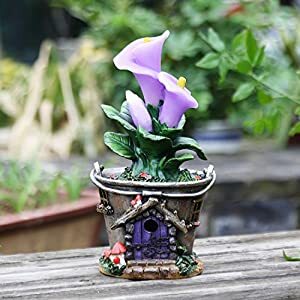 Indulge your imagination and create your own unique, magical miniature garden. 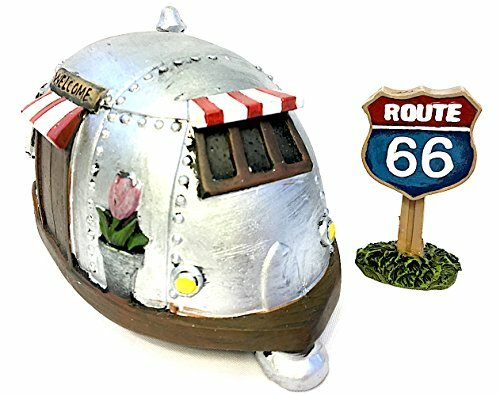 Collect all four sets to complete your Route 66 garden.